For the Evening on Antique Row, as you saw already, we had fabulous models wearing gorgeous gowns from Boca Raton Bridal & Consultants. 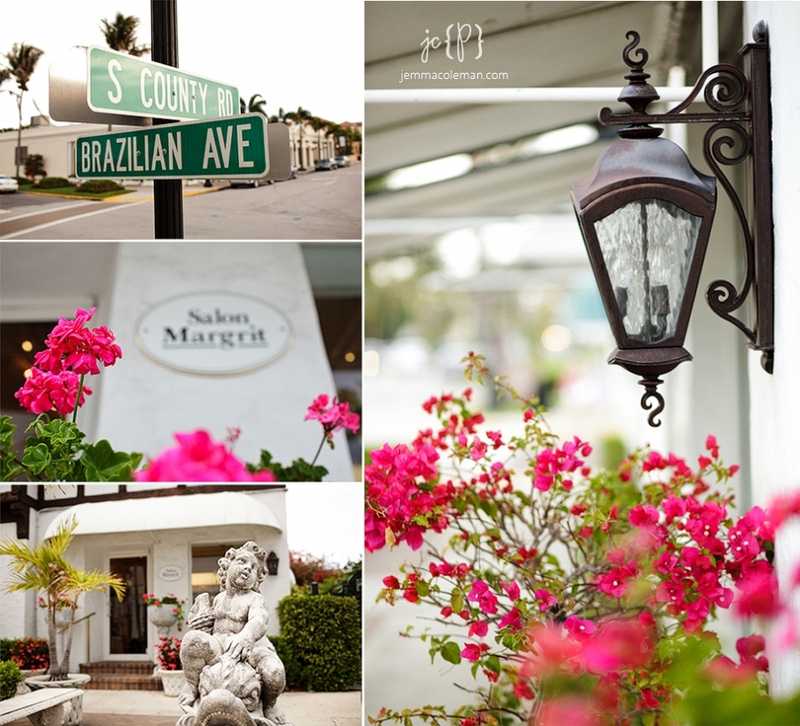 Prior to donning those dresses, the ladies got hair and makeup done courtesy of Salon Margrit on Palm Beach Island. 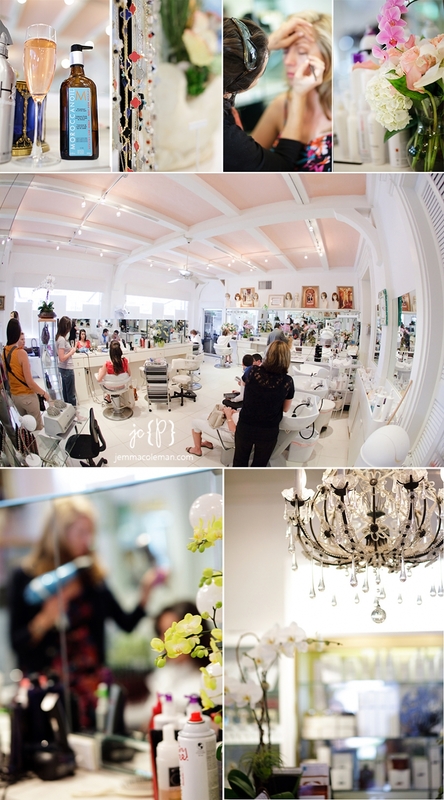 Of course the location is beautiful and the salon itself is so chic! It’s a luxurious atmosphere in the salon, you’re surrounded by gorgeous potted orchids, boutique jewelry, and occasionally a designer brings in wares for the customers to peruse. The ladies enjoyed champagne as they had their hair & makeup expertly done. And here are the results! Understated elegance and beautiful! Thanks to Margrit for treating our models to a truly fabulous salon experience!